Does every city or region have a pizza style nowadays? It seems that way, as once-regional pizzas are going national. It started with New York, Chicago and California-style pizzas, and has recently exploded as Detroit-style pizzas have swept the nation. What’s next? In this first installment of a series of blog posts, we look at various regional pizzas, starting with the most popular. 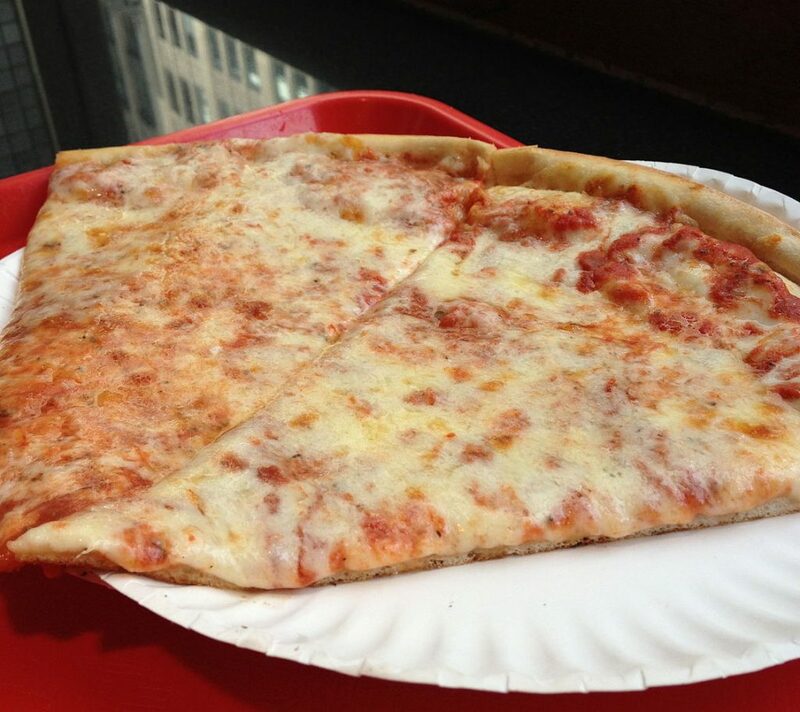 The first thing many people think of when they think of New York-style pizzas are massive slices of pie on flimsy crusts designed to be folded in half. It’s the perfect pizza to buy by the slice and consume on-the-go. The beauty of a New York-style pizza slice is its simplicity: tomato sauce, mozzarella cheese and maybe a singular topping. The crust is key to New York pizza. It starts with a high-gluten bread flour and New York City water. Yes, where you get the water is important as many people will say the minerals in the city’s water supply gives the pizza crust its texture. 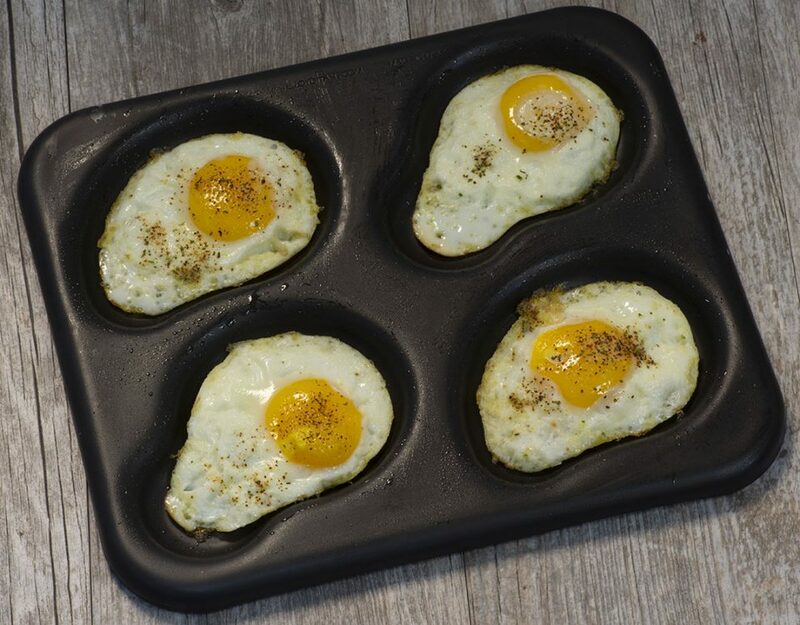 Once the crust is formed, it’s hand-tossed and baked thin with a thick edge. “How much butter did they put in this crust?” That’s usually what you hear when someone bites into a deep-dish slice of Chicago-style pizza for the first time. Next, they wonder how they’re going to finish more than two pieces due to the massive amount of crust present, especially on the edges. 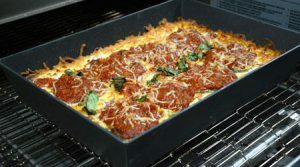 This high-edge of crust allows the pizzas to be topped with equally large amounts of chunky tomato sauce, cheese and topping such as pepperoni and sausage. In the case of the latter, it often comes out as a solid patty laid on the pizza. 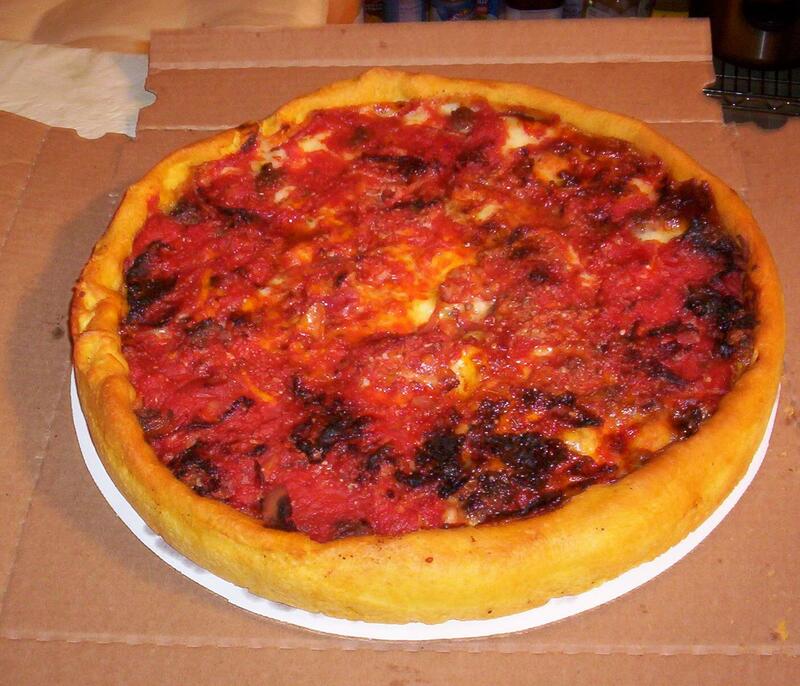 Similar to other deep-dish pies, Chicago-style pizzas are often constructed “upside-down” to prevent the cheese from burning. That means sauce on the top and the cheese and toppings buried below. Perhaps the most defining characteristic of a Detroit-style pizza is its square or rectangle shape. Next, it’s got to be the texture of the crust. Forget the thick, heavy doughs used to make Chicago-style deep dish pizzas. Detroit-style pizza dough is light and airy, resembling a focaccia or Sicilian-style dough. Similar to a Chicago-style pizza though, it’s built in reverse to traditional pizzas. To build an authentic Detroit-style pizza, start by layering your toppings directly on top of the crust. Then cheese, then sauce. The cheese has to be Wisconsin brick cheese, which has a low melting point and allows the cheese to spread to the edges of the crust and give the pizza more flavor from end-to-end. 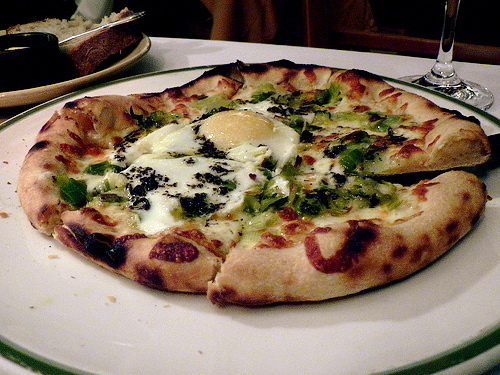 Thanks to Wolfgang Puck, almost everyone in the United States has tasted California-style pizza. 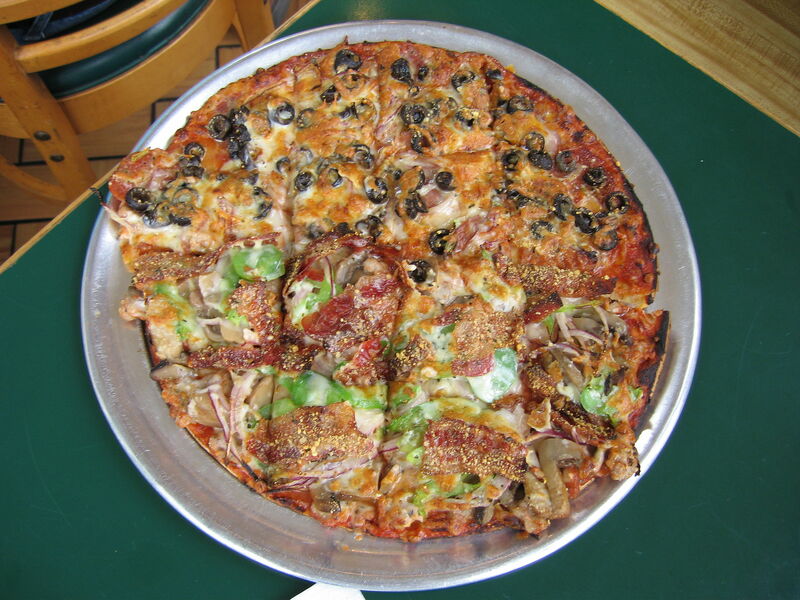 Similar to California itself, the pizza is a mix of styles with just the right amount of eccentricity. Instead of mozzarella, pepperoni and sausage, A California pizza may have goat cheese, arugula and peanut sauce. You’ll also most likely get a small pizza that’s meant to be a single serving. The crust is thick like New York-style pizza, but has the charring and bake qualities of a Neapolitan-style pizza. Is St. Louis-style pizza the next regional delicacy to break nationwide? With it’s unique cracker-like crust and non-traditional cheese, it just may be odd enough to be. St. Louis-style pizza is an outlier in the pizza world, not resembling or mimicking any other style. It’s round, but it’s slices are cut in small squares. The crust is unleavened and devoid of thickness or chew. Instead, it’s crisp like a cracker. And the cheese? Definitly not mozzarella. St. Louis-style pizza is loaded with Provel, a cheese that when melted becomes extremely gooey.